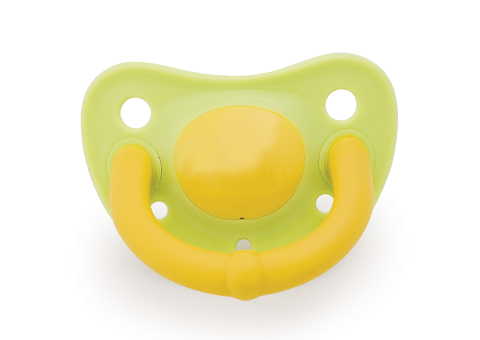 To protect your baby from waking up with red marks on their skin, we’ve designed an innovative day and night pacifier with a soft, flexible handle that prevents pressure on their face while sleeping. 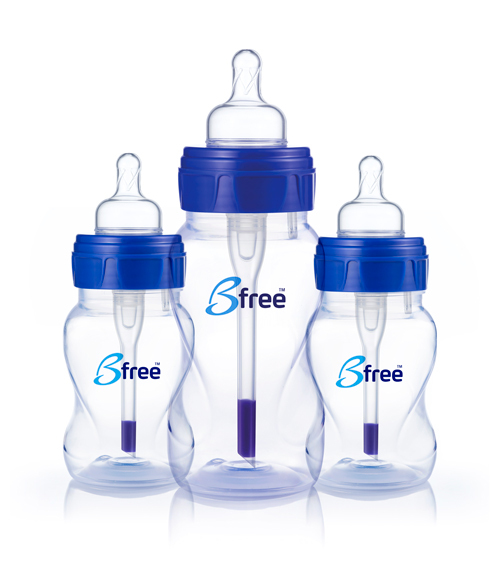 The handle is extra soft and pleasant for sensitive gums, especially during teething. 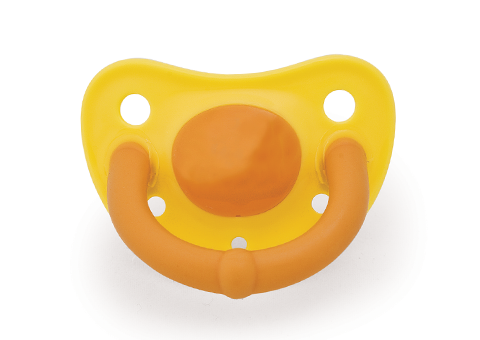 Thanks to the handle's unique structure and the material it's made of, the pacifier fits your finger to a tee. 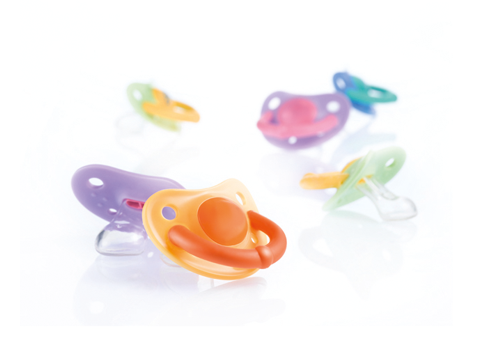 This way you can free up your hands to do other things and prevent unnecessary pacifier falls on the ground. 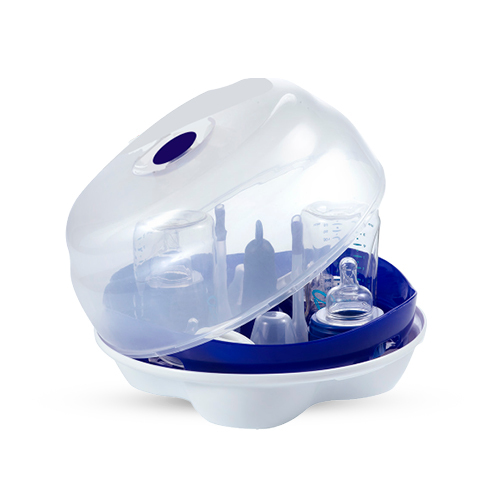 The pacifier shield includes ventilation holes which helps prevent skin irritations around the mouth, and tiny bumps that prevent the pacifier from sticking to baby’s face due to moisture, saliva and liquids. 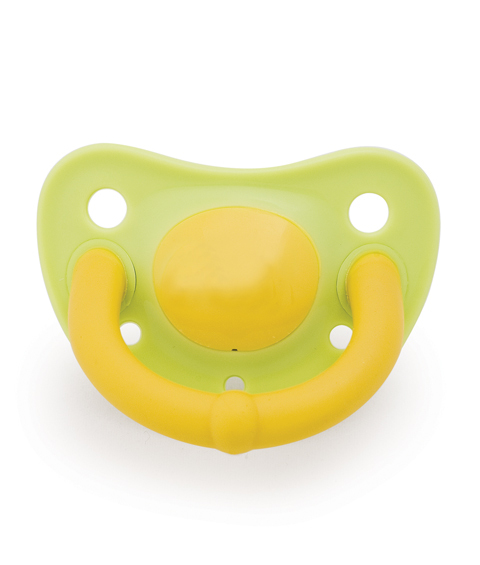 Prevents pressure on baby’s face during sleep and can be used as a teether. 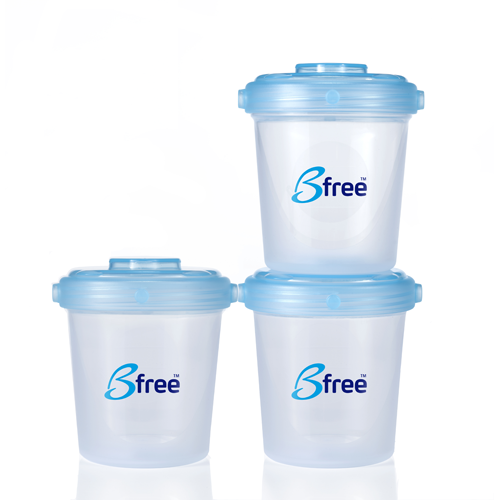 Made of pure silicone, helps the natural development of teeth and gums and is free from odors and flavors. 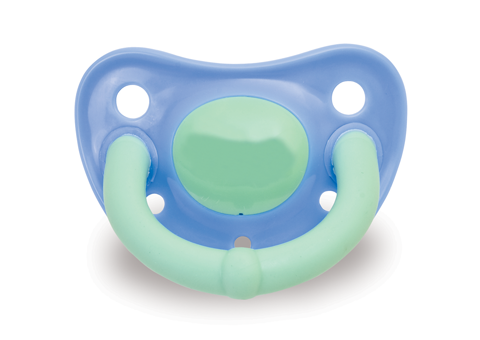 “Emily loves her Softi pacifier. She enjoys biting on its handle, especially now that she's teething." "When Daniel falls asleep with the pacifier, I know it won’t leave a mark”.